In 2014 Lake Louise was named Canada’s Best Ski Resort at The World Ski Awards in Kitzbühel, Austria for the second year running. 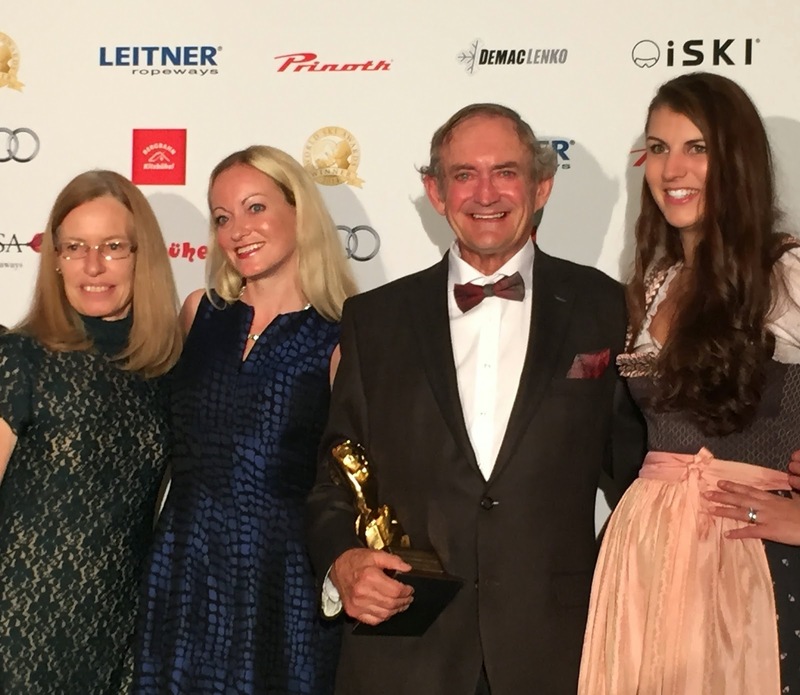 At the same time, owner Charlie Locke was honoured with the trophy for Outstanding Contribution to Ski Tourism for the Americas, the winter sports Oscar. 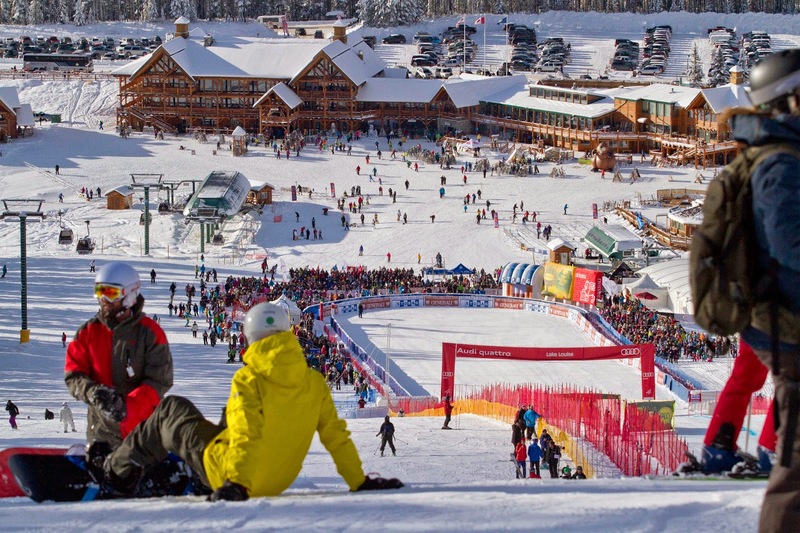 Known worldwide through the Winterstart World Cup which kicks off the professional downhill ski racing season, Lake Louise is a first-class resort with one of the longest ski seasons – stretching from early November into May. The natural beauty of the UNESCO world heritage site is matched by the alpine architectural perfection of its sumptuously rustic lodges. Unlike many other world-class resorts which are part of corporations or conglomerates, Lake Louise is family-run by Charlie Locke, his wife Louise and daughters Robin and Kimberley. Each has a pivotal executive role and they also muck in at peak periods helping with frontline customer service to ensure the perfect experience for their international clientele. 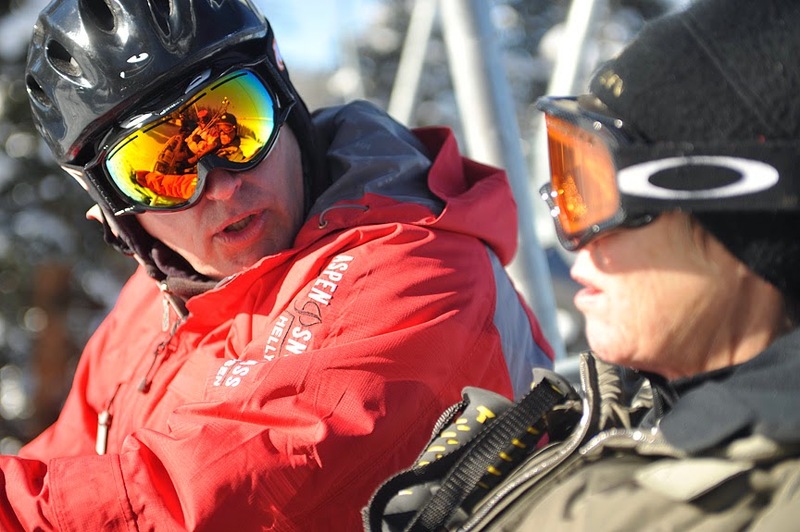 “On very busy days, I have been known to do everything from parking cars to helping in guest relations, to checking lift tickets and assisting with line control and minimization,” says Locke. In winter, he spends four days a week at Lake Louise Ski Resort and three days in the accounting/marketing office in Calgary. “My daily job is to oversee all things to do with the resort, including, but not limited to, personnel issues, costs, pricing, revenues, marketing arrangements, insurance, finance, capital, banking, maintenance, cost control, customer service, grooming and snowmaking, legal, miscellaneous corporate requirements in terms of dealing with the governments (including Parks Canada) and long term planning,” Locke explains. His multi-tasking background in cattle farming has been pivotal to his success, he adds, as well as years spent as a mountain guide. He also runs several producing oil wells. Locke’s connection to the ski industry stretches back to the 1970s when he first helped fund the ski lifts at Lake Louise. In the 1990s he founded Resorts of the Canadian Rockies (RCR), encompassing eight ski resorts across Alberta and British Columbia. “Lake Louise was only 15 percent of the work and, because of its size and ability to hire and retain good managers, created 50 percent of the profit. 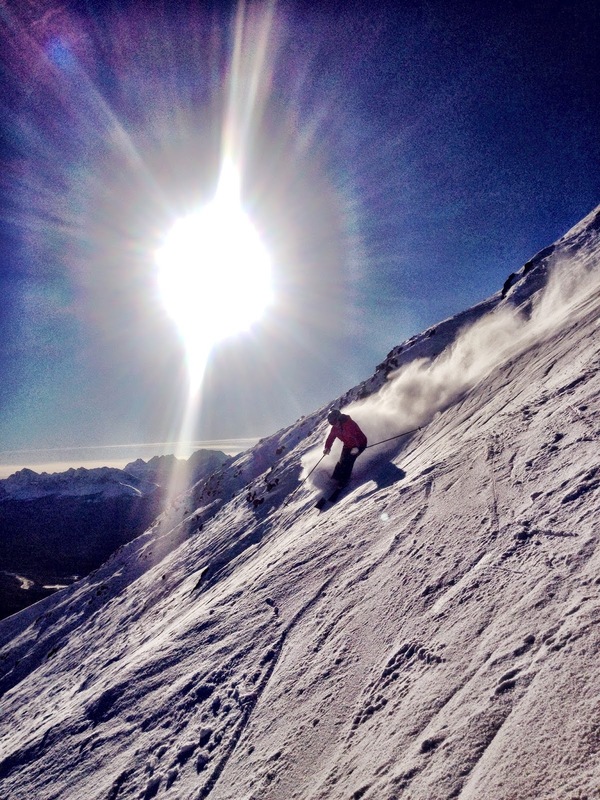 Big resorts have the critical mass to do things right,” Locke says. He sold RCR in 2003, retaining ownership of Lake Louise. Another front-running initiative was the provision of discount cards for lift tickets. “Originally, at Lake Louise, we called these ‘Blue Cards’ as a brewery provided us with a sizable contribution to our marketing costs in exchange for naming it after one of their brews. The card later became the Louise Card which I believe is one of the most successful skier incentive cards in North America,” Locke says. The daycare at Lake Louise is the only one in Canada – and one of only a handful in North America - to take babies from 18 days old. Despite the permitting and running difficulties and costs, this is pivotal to Locke’s commitment to keep families skiing. Most resorts stipulate 18 months as the youngest age for childcare. Lake Louise daycare also has its own carpark, an added convenience for parents bearing babies and bags. The biggest boost to the ski industry, according to Locke, has come from snowboarding, closely followed by the invention of shaped skis. High-speed lifts have also transformed ski hills, resulting in shorter lineups and increased density of skiers on the slopes. “Grooming has resulted in making it easier, and faster, for most to get down the hill and to turn and stop,” Locke adds. “In the early to late 50's it was unusual to see anyone who could make a parallel turn. 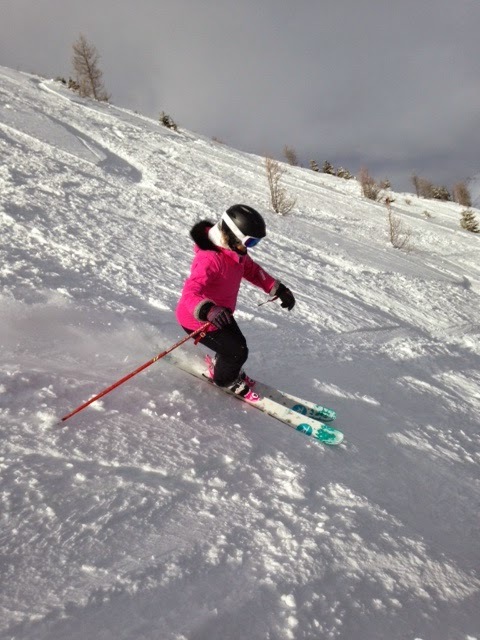 Now, of course, even beginners, with the new ski technology, are turning parallel, from their first few days on skis.” Easier equipment is one of the factors leading to a general reduction in the amount of ski school lessons required and the gradual demise of the traditional “ski week”. Destination skiers used to take a whole week of lessons but this has now been reduced, typically, to three or four days of instruction. Other trends Locke has witnessed include a demand for complementary activities as well as a higher quality of food. Lake Louise now encompasses snowshoeing and a torchlight descent plus dinner dance après ski event as well as a two-lane tube park, a beginner fun zone, a snowcross course, first tracks program, cross country skiing, backcountry ski tours, Podium Club race centre and a substantial terrain park. 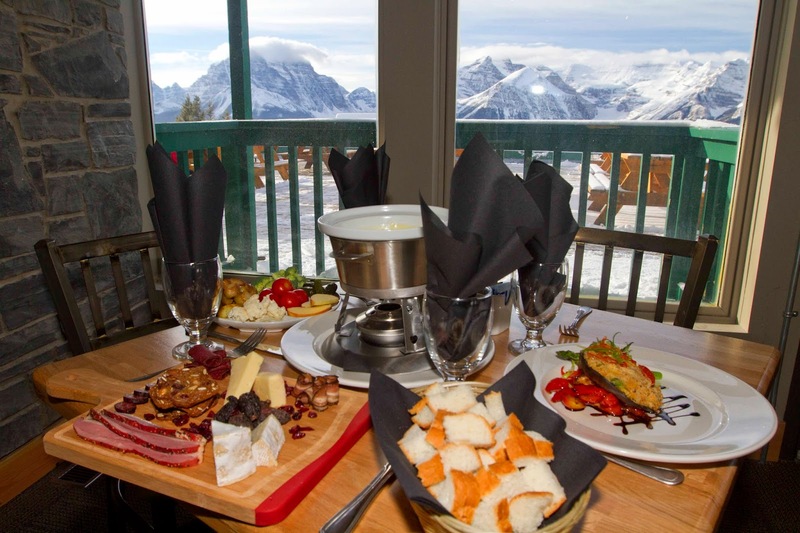 Lake Louise has also expanded its restaurants and bar facilities including the renovated Whitehorn Lodge with mountain modern décor, first-rate cuisine, a panoramic patio, and ice bar when conditions permit. Nestled at the base of Larch Mountain, Temple Lodge features an outdoor BBQ, a renovated self-service eatery, a Starbucks coffee, cookies and cake café and, Sawyer’s Nook, a cozy, table-service restaurant. Back at base, the Northface Bistro serves bountiful breakfast and lunch buffets and Powderkeg Lounge is famous for its massive nacho platters and succulent pizzas. Other modern day requirements include technology, good access roads, good grooming, snowmaking and avalanche control, all of which have been addressed at Lake Louise in recent years. The twinning of the TransCanada highway between Banff and Lake Louise has made a considerable difference to traffic flow, travel time and also safety. Over the past two seasons the resort has added improved water lines for snowmaking and six new snow cats for enhanced grooming. In 2013/14 there were just over 900,000 British skiers. The Brits have been skiing en masse since the 1960s when tour operators began organizing packaged winter holidays firstly to the Alps and later across the whole of Europe, Canada and the USA. Skier enthusiasm has been fuelled since 1978 by Ski Sunday, the longest-running BBC Sports program, as well as annual Daily Mail Ski & Snowboard Shows in London and Manchester (now sponsored by The Telegraph). 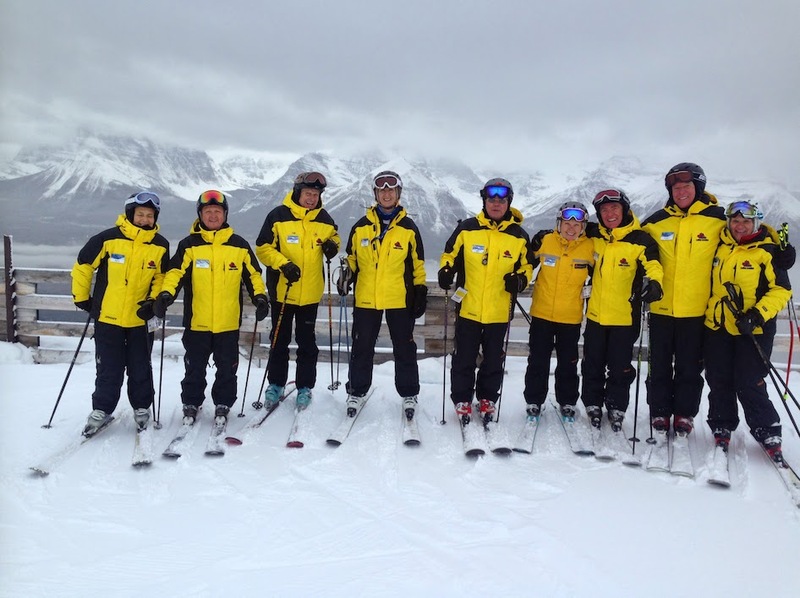 The Ski Club of Great Britain has also been instrumental in perpetuating the sport with its network of fervent volunteers specializing in off-piste ski guiding in 33 resorts. 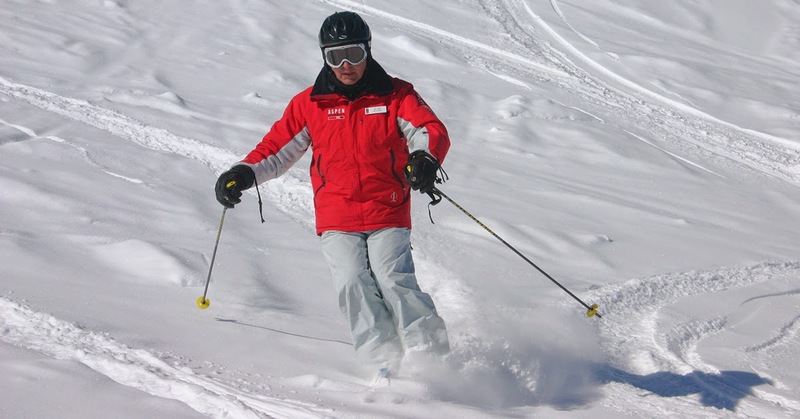 Nowadays, one of the foremost tour operators is Crystal Ski Holidays which was founded in 1981 to take British skiers to European resorts in winter and to mountain lakes in summer. Crystal’s focus has always been on accessibility and affordability and by the 1990s it became the largest ski operator in the UK. Offering the widest choice of accommodation of any rival, it now transports over 200,000 Brits annually to ski resorts in Europe and North America. Debbie Marshall worked for Crystal Holidays for 14 years. “I did a wide range of jobs from 1987 until 2001 - from overseas resort rep to MD and just about everything else in between,” she says. “Crystal was a very entrepreneurial business, where we were given a lot of responsibility from an early stage. 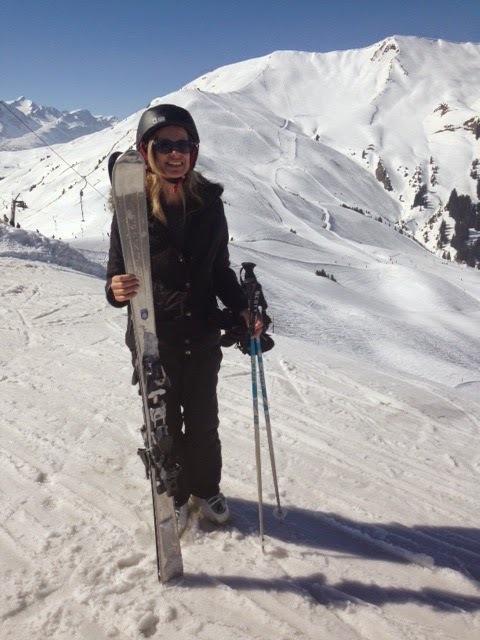 It was dynamic and fast growing – as well as great fun.” Incidentally, she was my boss when I worked as a winter resort rep in Verbier, Switzerland and a second ski season in Méribel, France. 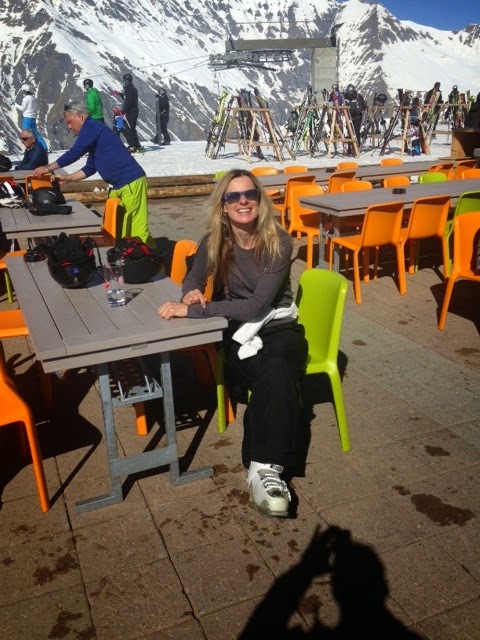 Things have changed considerably in the ski industry since Marshall first started at Crystal Holidays. “I saw the advent of snowboard - replacing mono-skiing - and the very early stages of the Internet as well as mobile phones,” she recalls. 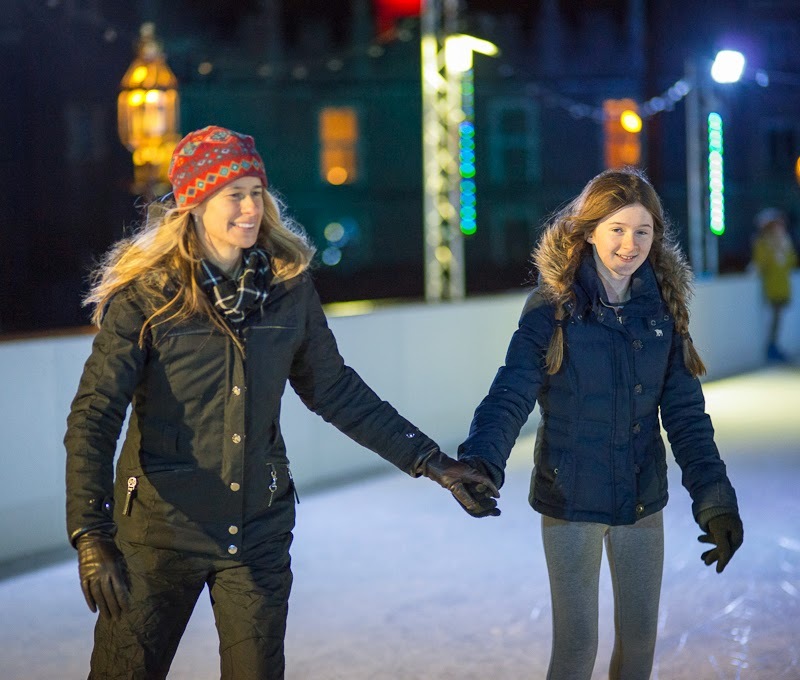 An efficient multi-tasker, her role included interaction with resort staff, chalet and hotel owners, lift pass companies, ski hire facilities, ski schools, supermarkets, suppliers, the home office in London and the media – all without the benefit of the Internet. “I am still not entirely sure how we coped with moving 50,000 clients around the Alps each winter with such limited communications,” she says. But the pressure of work was balanced by the joys of spending winters in the mountains and being part of an upbeat and fast-growing organization. Over the years ownership at Crystal has changed to Thomson Holidays in 1997 and a merge with First Choice Holidays in 2007 when it became one of the largest brands in the Specialist and Activity sector within TUI Group. As part of a new focus on luxury, Crystal Finest was launched in 2007 but still with an emphasis on affordability. Espousing the Internet at the turn of the century, Crystal established an online pricing facility – ‘what-you-see-is-what-you-pay’ – along with Crystal iPack: up-to-date online resort information available to travelers four weeks before their departure. By winter 2010/11 overseas staff were using social media including Twitter to give real time updates to customers. And, by 2014, 700 overseas personnel were equipped with iPads loaded with custom-built software enabling pre-departure video calls as well as online info packs complete with in-depth advice and resort tips. This new technology also facilitates snow reports and advance ski and boot orders to eradicate queuing in rental outlets. 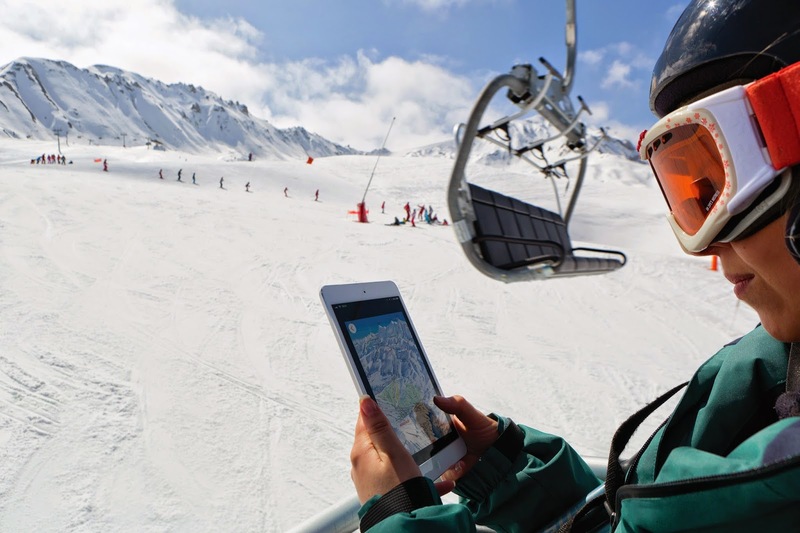 This investment in technology also means Crystal is better prepared to deal with the unexpected which in the ski industry can often mean flight and resort transfer delays due to adverse weather. Using a variety of communication tools, from Twitter accounts to text messages and live-chats, Crystal can now keep customers updated. Sustainability side benefits include reduced carbon emissions by going paperless as well as a reduction in the amount of travel required by staff due to Google Hangout and FaceTime. 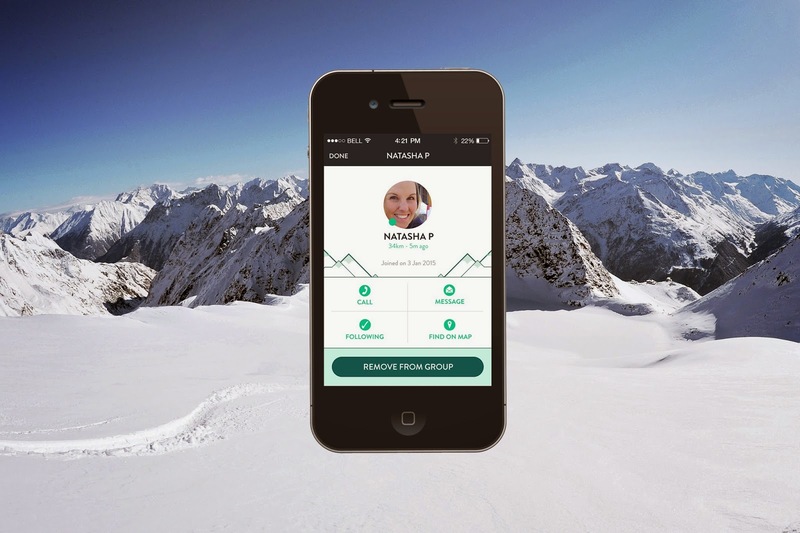 With a Facebook following of over 62,000 people, Crystal Ski also launched a novel online quiz on its Facebook page in 2014. 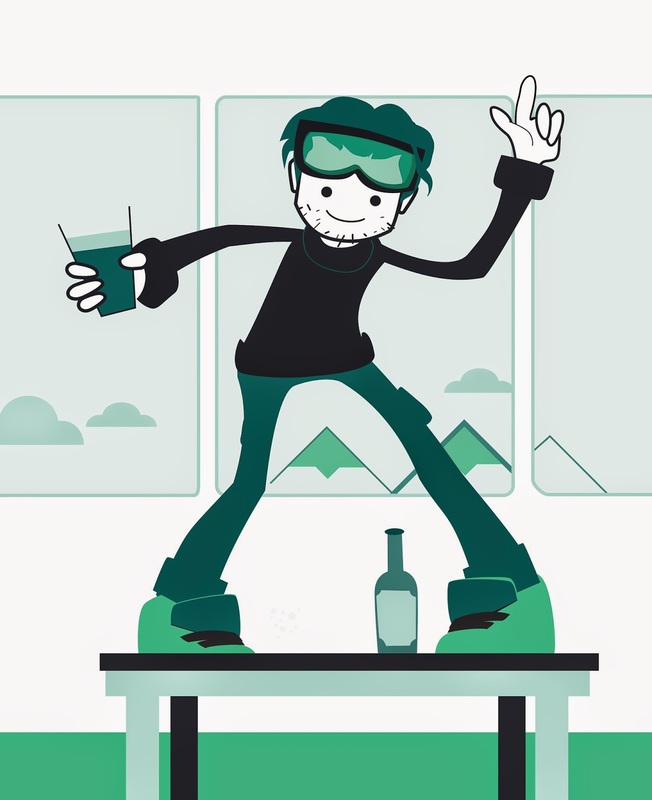 Dubbed “What Type of Skier are you”, the quiz identifies 11 different skier types (from Après Animal to Fairweather Fred) in order to pair potential customers with the most compatible ski resorts. When a former Apple executive launches a ski business, he naturally brings some forward-thinking research and technology with him. As those boomer parents become empty nesters, Nevin sees even more of an opportunity: “As family members leave the nest, boomers now have more free time to spend on the sport that they love - but also on continuing family holidays with the extended family. But the challenge is that metaphorically boomers are physically starting to ‘circle the drain’ with undesirable metrics going up - increased weight, higher blood pressure, increased fatigue, more anxiety about possible injury, joint discomfort, etc. - and undesirable metrics going down - eyesight declining, less muscle mass, lower bone density, slowing reflexes, etc. It is a battle of how to ski better versus the realities that come with age. Boomers clearly understand these dynamics and are looking for solutions that enable them to safely ski into their later years.” That is where BUMPS FOR BOOMERS becomes very relevant. "It turns out the skills required to ski moguls are the exact same set of skills required for skiing longevity: Better Balance, More Control and Smart Tactics,” Nevin elaborates. 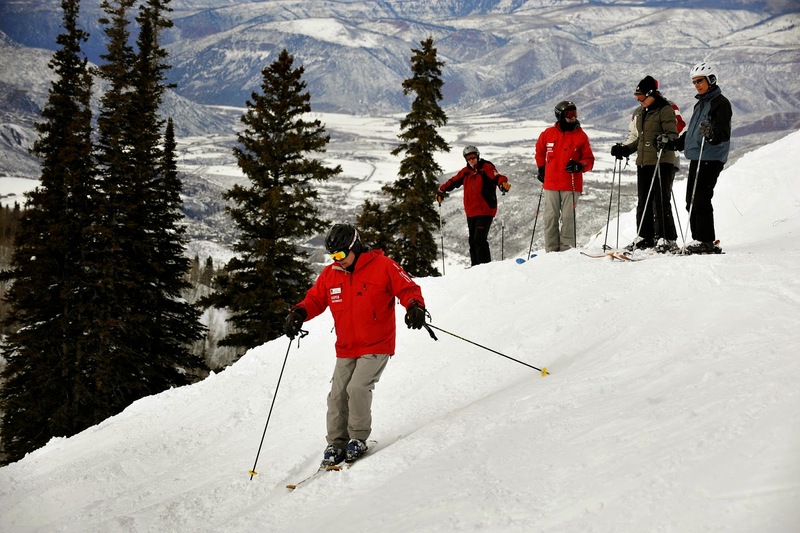 Choosing Aspen was also key: it is one of the most luxurious ski resorts in the world. Outside the BUMPS FOR BOOMERS offices, the sidewalk has underground heating, so no one has to negotiate icy patches in their slippery ski boots. There is a ski valet just up the stairs by the lift station and a kiosk dispensing free coffee nearby. On the slopes there are complementary, ski-in cider and water bars. And the on-mountain lodges feature in-house masseurs along with all the typical cold-weather comfort food. Having established his market, his resort and his product, Nevin then turned his attention to marketing, choosing the Internet as his vehicle. With his Apple background, he believes firmly in the distribution of free content. “We offer free mogul and powder skiing tips specifically designed for boomer skiers,” he explains. “Uniquely, these techniques emphasize controlled skiing, increased efficiency, less fatigue and do not require fast reflexes. These are techniques that will enable boomer skiers to keep up with their grandchildren who want to ski more exciting terrain than boring old groomed runs.” As 80 percent of skiers congregate on the groomed runs, collision – and therefore injury - potential is actually higher than skiing in the off-piste areas. Other freebies include two ski fitness videos to ensure optimum physical readiness for skiing and help reduce the chance of injury. There is also a Mogul Techniques Learning Center on the website as well as testimonials from participants. 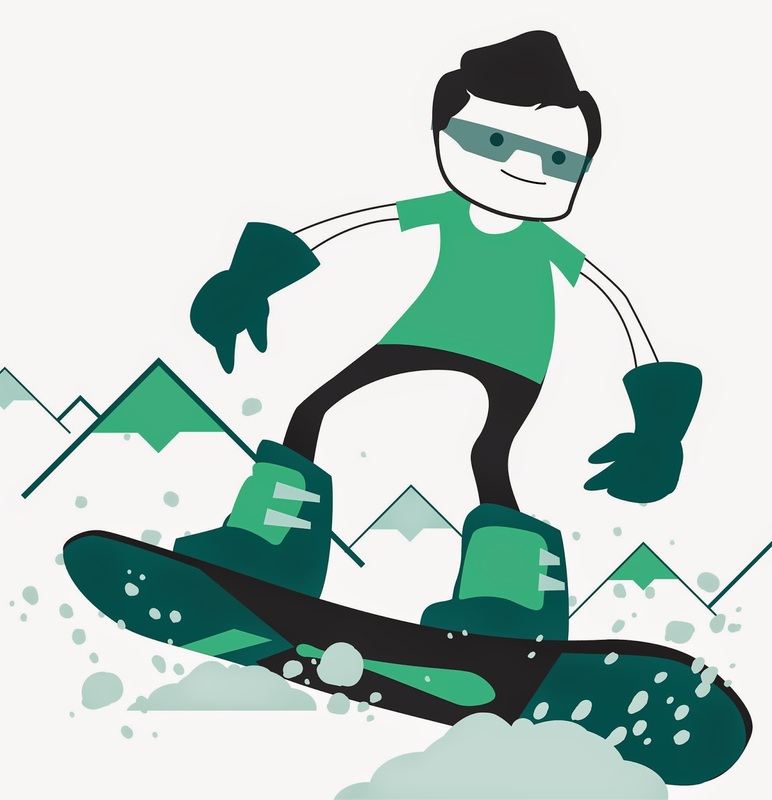 After registering for a BUMPS FOR BOOMERS course, Nevin sends prospective pupils free mogul and powder skiing tips by email to give a head start on the learning process. In the world of instantaneous communication, Nevin is at the forefront of social networking as a tool for business promotion, using blogs, video, website, Facebook, You Tube and Twitter to disperse information about his innovative techniques. Right from the get-go, Nevin knew that social networking was the modern-day “word of mouth” needed to heighten awareness about his company. His marketing efforts have been reinforced by Virginia-based BCF, a brand communications firm that specializes in marketing products and experiences to baby boomers. Nevin speaks knowledgeably on subjects such as search engine optimization, database management and anchor texting. He has even produced a summary of how he uses technology for marketing. And he’s also media savvy, having hosted a large number of journalists to take part in the program. He finds topnotch accommodation adjacent to the BUMPS FOR BOOMERS meeting place for them, wines and dines them at Aspen’s finest eateries, furnishes everything needed for a positive story and involves them in the propagation of his philosophy. He has an extensive media room accessible via the website. His greatest success came when an article on BUMPS FOR BOOMERS was published in the New York Times. He saw an immediate spike in website hits having tracked the response through Google, which resulted in an increase in business. 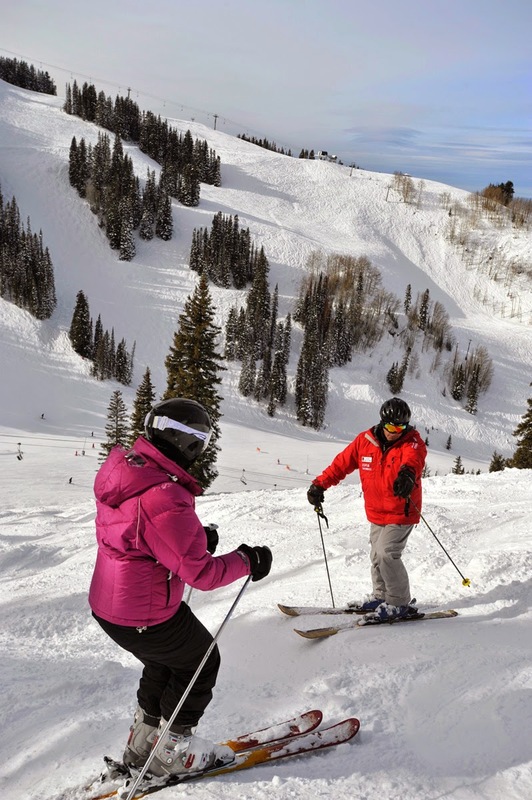 With its “Ski For Life” tagline, BUMPS FOR BOOMERS has become one of the most popular specialized instruction programs offered by the Aspen Skiing Company, with skiers flying in from around the country weekly, from the middle of December through March. 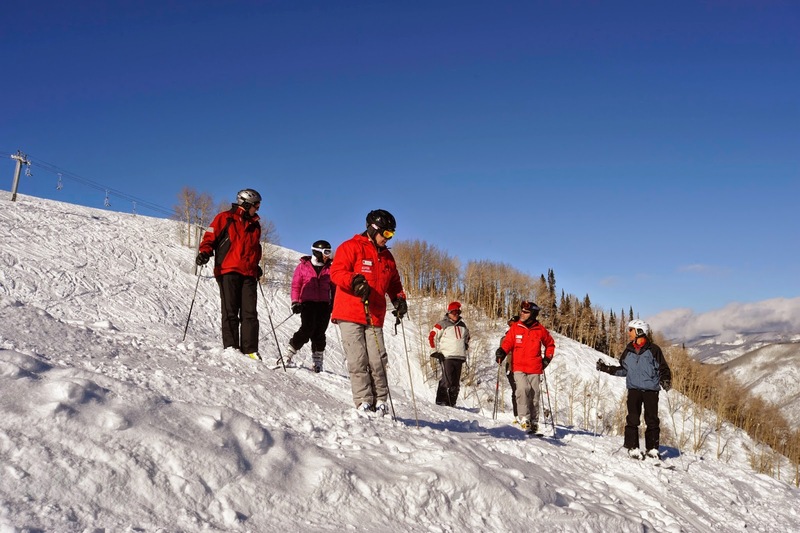 The original clinics have been joined by a new “MBA – Master of Bumps Academy” featuring a different mountain for each of the three days of mogul ski lessons, enabling participants to experience the diverse delights of AspenHighlands, Snowmass and Aspen Mountain.